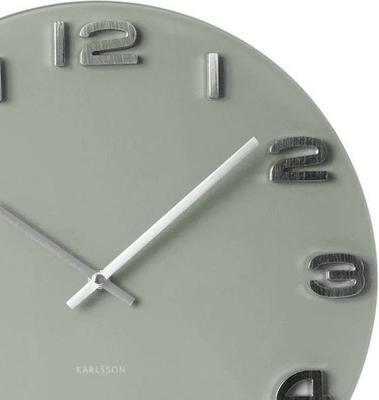 The Karlsson Vintage Round Glass Clock in Grey delivers a minimalist style with modern function. What's great about this clock is that it's simple enough to be subtle, but its simplicity is also what makes it stand out. Imagine hanging this up on your modern interiors and let its elegance add that perfect complement to your bare wall. 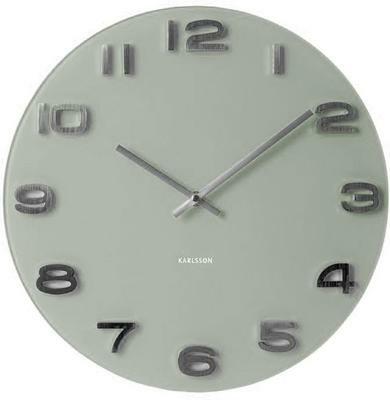 The clock features a grey colour scheme with raised metallic numbers. The polished steel look of the numbers and clock hands contrast nicely against the colour of the clock. It's something you will love to have inside your home.